There are few ways to breathe life and elegance into your home as powerfully as with a custom mirror. Creating room makes for a more comfortable home. The psychological impact of a spacious appearance helps you feel comfortable and more energetic while reducing stress. Adding more space isn’t always feasible. A huge cathedral ceiling certainly makes your interior bigger, but it’s probably not a possibility. A custom mirror, on the other hand, is an extremely affordable solution for adding depth to your home quickly and conveniently. With a custom mirror, you get a greater level of reflected light and eliminate cluttered space. 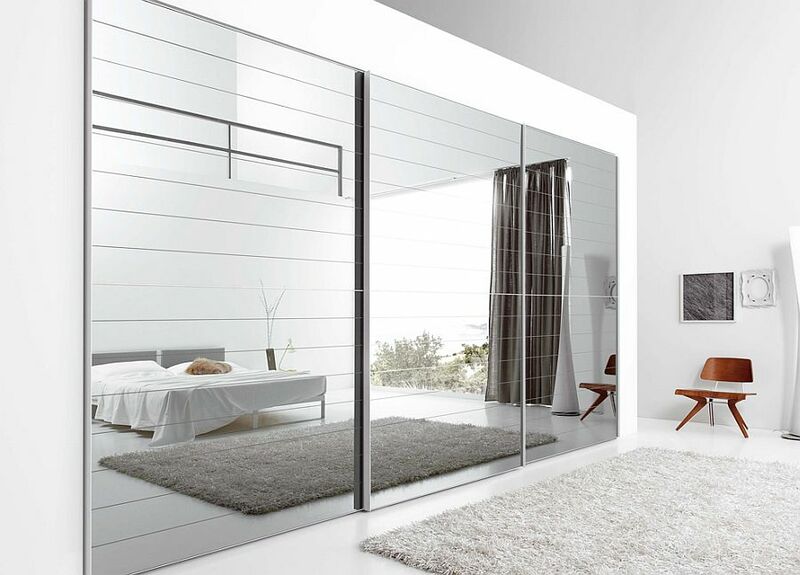 Your rooms feel much more spacious, changing the way you experience the indoors. Plus, the improved aesthetic you get with a custom mirror makes your home more valuable in the eyes of potential buyers. For best effect, use these proven custom mirror ideas. You’ll be amazed at the new look of your rooms!